 Chapter 1G - North Carolina Choice of Law and Forum in Business Contracts Act. § 1G-3. Choice of North Carolina law in business contracts. § 1G-4. Choice of North Carolina forum in business contracts. § 1G-5. Effect of provisions.